Holi festival celebrates colours that awakens our spirits and senses! Apart from the bright colours, Holi is all about having good times with your beloveds and what unites everyone around is delicious and lip-smacking food. 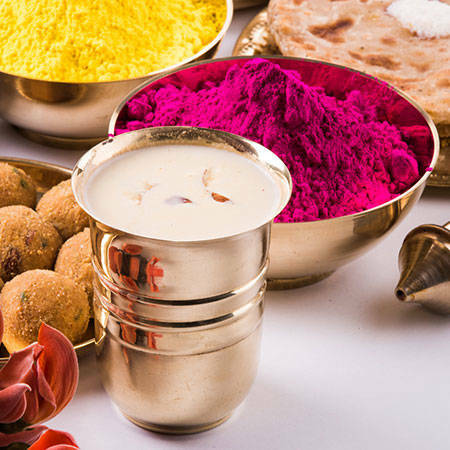 When it comes to traditional Holi delicacies each region in India has something unique to offer in terms of its culture and custom. Here are a few authentic recipes to brighten up this season’s Holi. A desi cocktail made with cannabis and herbs, it is a must have on Holy to amp up the festive mood. 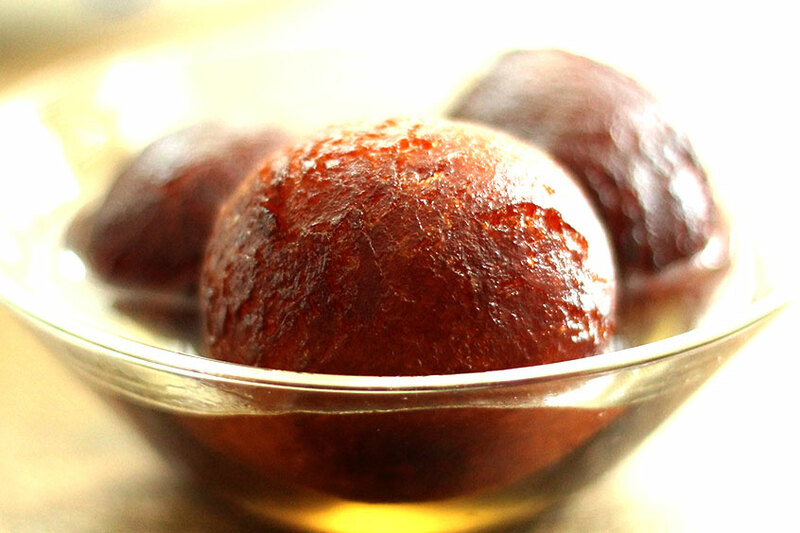 A traditional Asian sweet, Gulab Jamun are milk balls deep fried and dipped in sugar syrup. Soft and delicious, these melt-in-mouth sweet dumplings in sugar syrup are drool worthy. A part of festival plate, Dhuska is made with rice flour, pulses and a good quantity of spices making it a famous spicy dish. 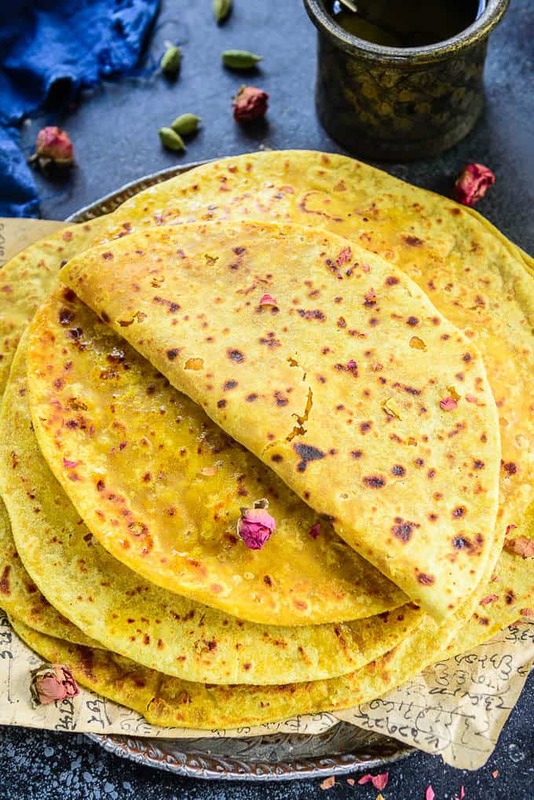 A sweet flat bread served with ghee, Puran Poli is a delicious delicacy to celebrate this festive season. This Bengali sweet is very popular among sweet lovers. 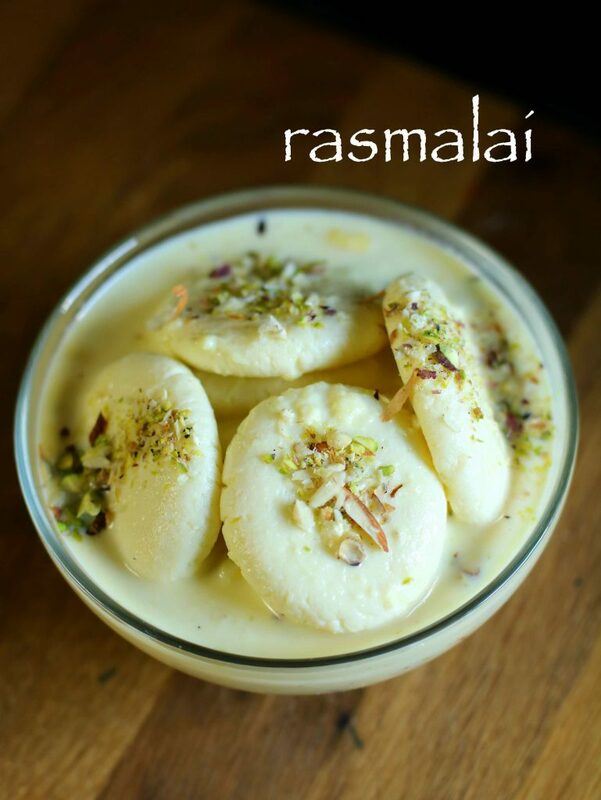 Soft spongy balls, prepared from Paneer or Chenna is served with thick sweet cardamom cream. 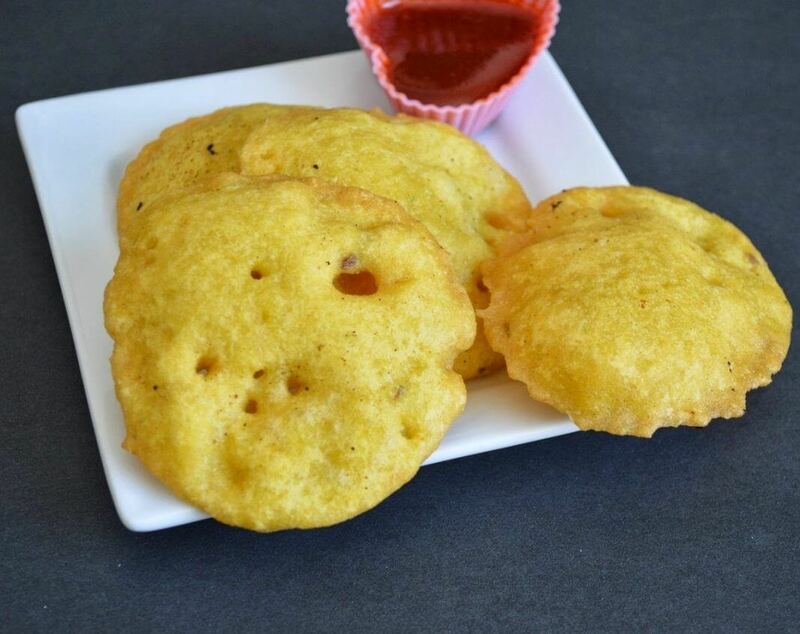 Holi is incomplete without this crispy and spicy Indian fried cracker. 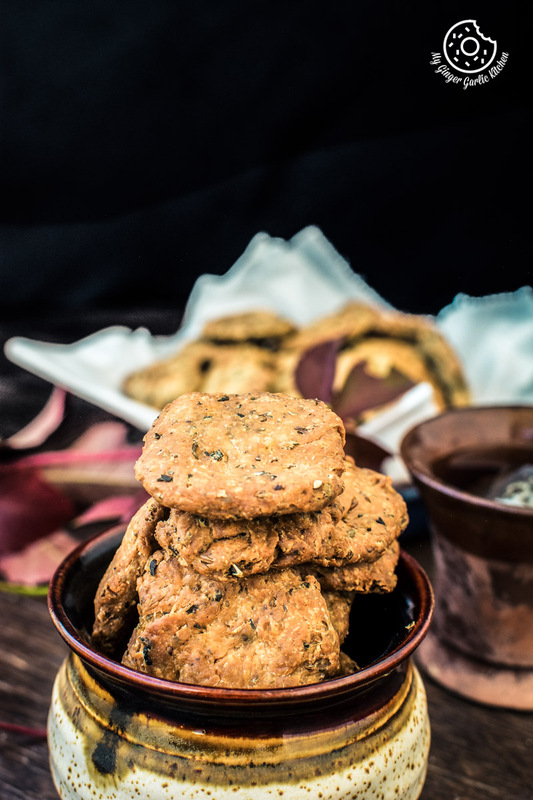 They’re made with a combination of spices like cumin, cardamom, fenugreeks and fennels. 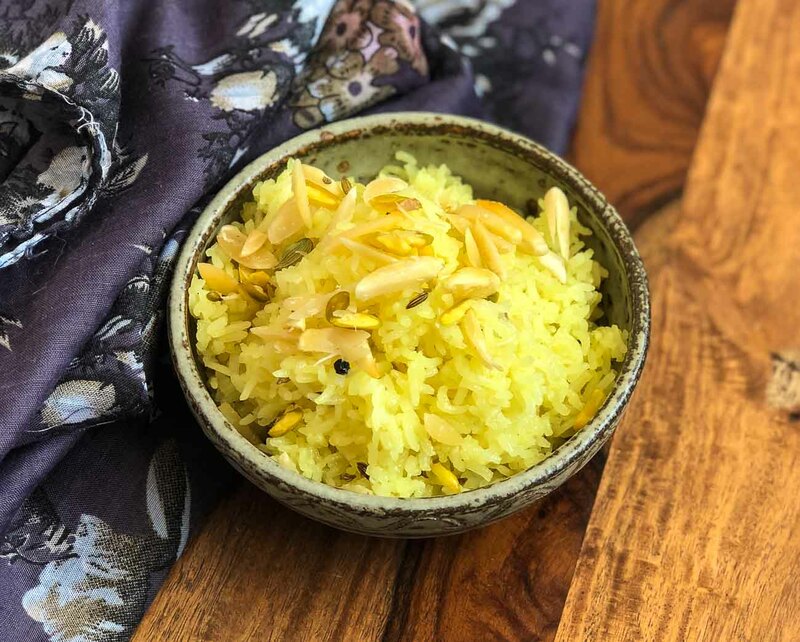 Seasoned with simple aromatic masalas and topped with dry fruits, Tahiri is a traditional sweet rice recipe which is influenced by Awadhi Cuisine. Wishing you all a Happy Holi !! !